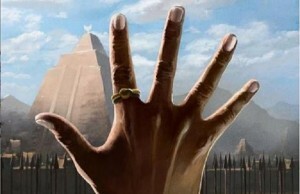 Have you always been curious what they eat in the Star Wars universe? Is it space porridge or robot stew? Not really, it is more sophisticated than that, but don’t worry, there’s a Star Wars cooking book now that can teach you how to eat like a Jedi. Or at least like in The Star Wars world. Actually, you really have to choose which one to follow. 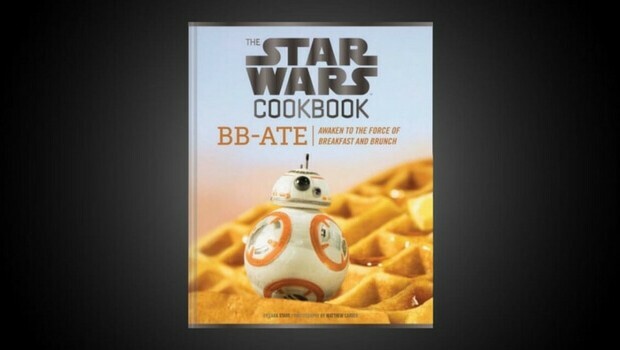 Would it be “The Star Wars Cookbook: Wookiee Cookies and Other Galactic Recipes” or “The Star Wars Cookbook II- Darth Malt and More Galactic Recipes”? Or, there’s another one: “Wookiees Pies, Clone Scones, and Other Galactic Goodies”. 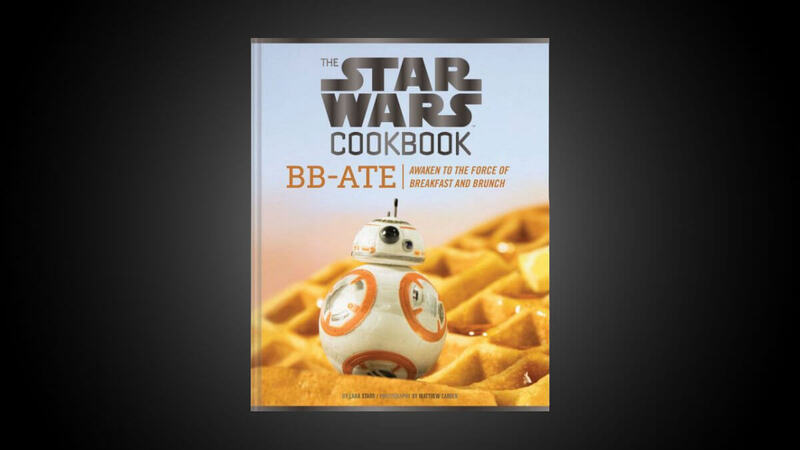 And… there’s another one: “The Star Wars Cookbook BB-ATE- Awaken to the force of breakfast and brunch”. 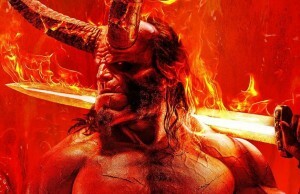 This one is the latest and this is what we’re going to talk about. 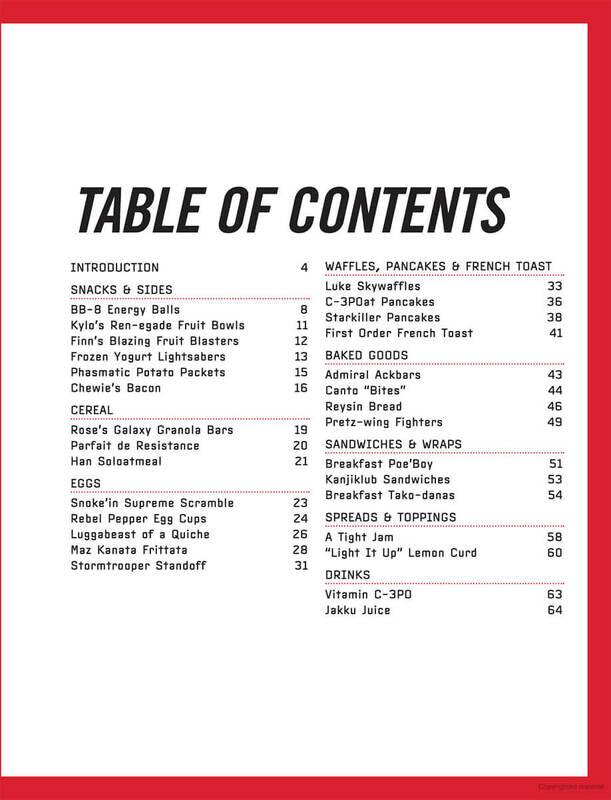 The book contains 29 intergalactic breakfast recipes that will make your mouth water and your soul happy. Who wouldn’t love a Parfait de Resistance or a Han Solo Oatmeal? How about a Vitamin C-3PO drink and a Starkiller Pancakes? Or maybe you’d like some Kanjiklub Sandwiches or some Stormtrooper Standoff? 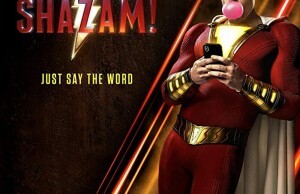 Sounds so galactically delicious, right? 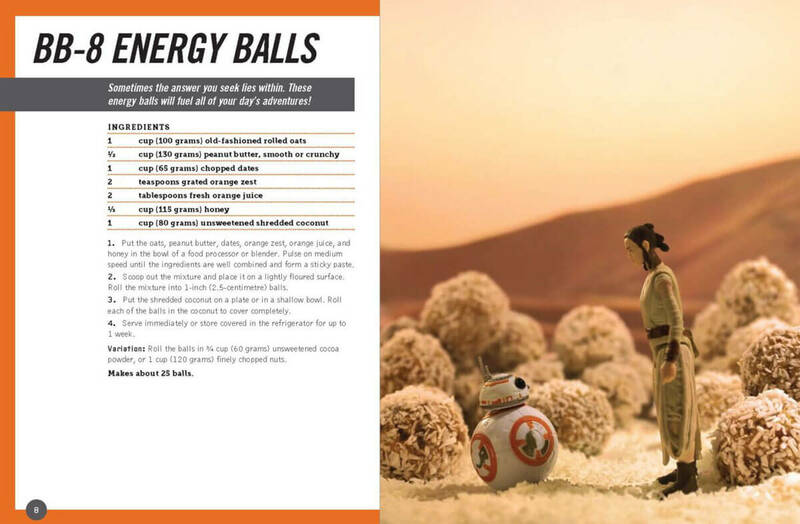 You’ve got it all in the new Star Wars Cookbook. The author Lara Starr and photographer Matthew Carden came up with this new take on galactic dining focused on breakfast and brunch. These 29 recipes will exhilarate you and your kids, preparing your for your day. Photographer Carden brought his contribution to the book with photographs of the prepared food together with figures of the Star Wars characters. The result is one that will make you want to start cooking more.